saturn999 Good advice. I dropped the Dread Shade s to the maybeboard, and added another Phyrexian Arena . I dropped the Relentless Dead down to one though, and put in 3 Bloodghast s. The synergy with Lili is way too good, i'll have to play it to see which is better. Maybe I ought to do a 2/2 split. Thanks for the wall of text btw! hell yeah +1. I play MBD as well and it was my first serious deck when I first got into Magic as well. If anything, 1 more Phyrexian Arena could help just because the card draw is so good! It's drawn me so many answers and the life lost doesn't hurt because we're playing lifegain. Either way, rad deck. 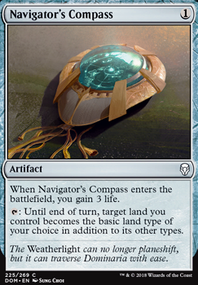 I like Gatekeeper of Malakir as well but only when I'm playing against a deck that plays minimal creatures. He shines in that matchup. 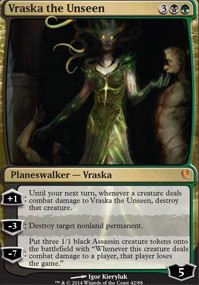 Idk, maybe drop the Dread Shade add 1x Phyrexian Arena and 1x Relentless Dead ? Keep me posted, would love to hear how you're doing with the deck. 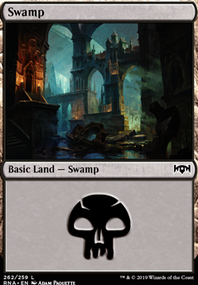 Got a modern tourney tomorrow and playing this deck Horror Business/// Mono-Black Midrange. So exciting. Take care, sorry for the wall of text! ! 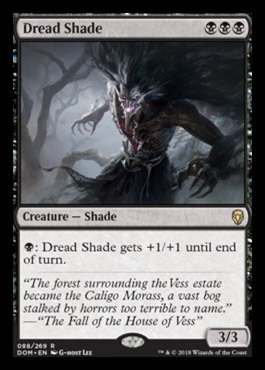 Dread Shade , because it takes advantage of the Cabal Stronghold and other cards to add much. 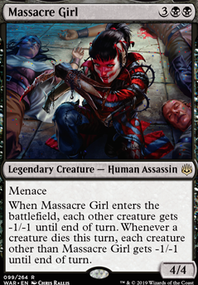 Blood Artist and Zulaport Cutthroat , because they take advantage of the sacrifice mechanic. Xiahou Dun, the One-Eyed like a reanimator spell that can activate death triggers of other creatures. 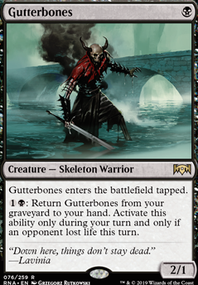 I'd run Gatekeeper of Malakir over Doom Blade to get some extra devotion for gray merchant. I'd also consider either Dread Shade or Nightveil Specter over Vampire Nighthawk . I might look at the land base again indeed. A guy on the lgs I play suggested that I cut some swamps for an Urborg and at least 2 Plains, for a kinda of a plan b agains a blood moon effect. I might add more of one creature, and the first that comes to my mind is Geralf's Messenger, followed by Dread Shade . The shade is more like a 4 drop agains some decks, to avoid beeing bolted, but it can block on the turn I played, and can be a threat too. The messenger is better for the devotion overall, draining and staying on the field, but I also would be an extra turn open sometimes, so I had to be careful when to play it. Any suggestions? Human Frailty can be really interesting in the side board, but I think I have a decent amount of removal, and more to bring from the side. The Ethersworn could be really good, I generally dont play more than one spell each turn if the mana curve is in a good day, but it affects my opponents much worse than I. Thanks! 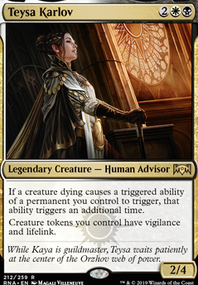 Also, a friend of mine suggested Thalia, Guardian of Thraben , but I think the Kambal's are better for this list. Thanks a lot for the time and helo you are giving! Really appreciate it! @sideboard: swapped out Dread Shade , Golden Demise , Moment of Craving vs 3x Phylactery Lich .